Are you looking for a chauffeur-driven car ? Elegance Limousine Service, a premium company, can offer you tailor-made solutions that combine comfort, elegance and discretion in every kind of situation. We are here to take care of your professional and personal travel needs around France and offer peace of mind in a spacious and luxurious vehicle. We propose a multitude of services for both private parties and professionals. 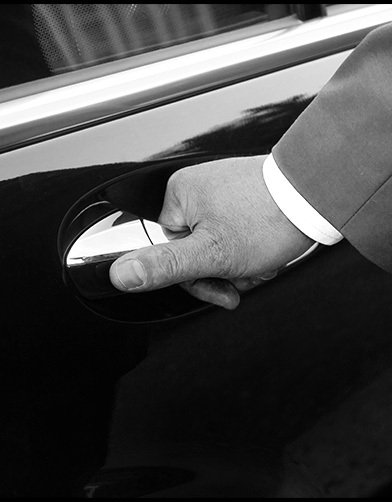 Go for quality, punctuality and reliability by using Elegance Limousine Service. We do everything possible to satisfy you and make you our priority. For further information or to book a trip, please do not hesitate to contact us by clicking on the Contact section. 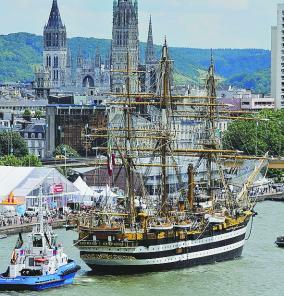 The next Armada will take place in Rouen from 6 to 16th June 2019: enjoy this wonderful event to discover boats and Normandy treasures. Choose E.L.S for your private visits. Please feel free to contact us for more informations and reservation in advance +33 6 81 43 22 54. Every year on the territory, the ceremonies, the reconstruction of military camps, walking history, stock exchanges servicemen, parachutings history, exhibition and parades of military vehicles give rhythm to these festivities in an atmosphere liberation. 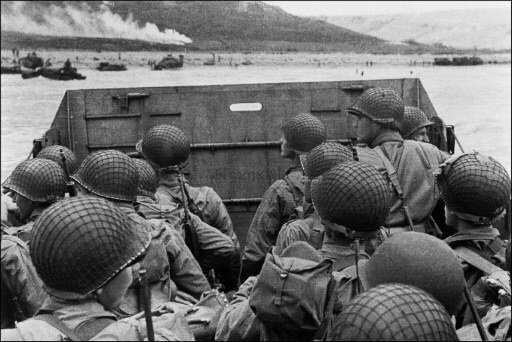 On June 6th, 2019 being Thursday, the largest part of demonstrations and the ceremonies will take place the weekend of June 8th and 9th, 2019. E.L.S drives you on sites, think of booking in advance !